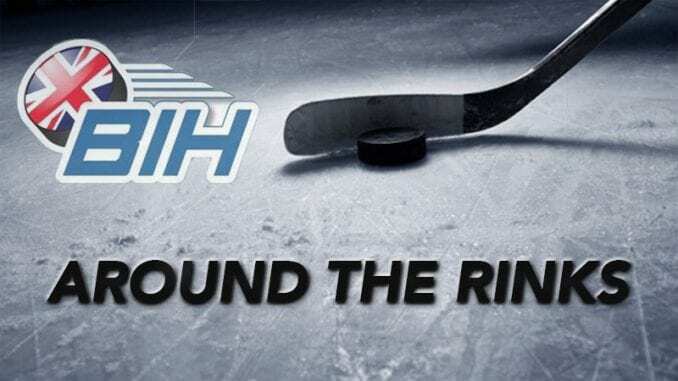 HomeFeaturesAround the RinksAround the Rinks: Russell returns and a future Steelers coach? Ahead of the play-off finals in Nottingham this weekend, Nottingham Panthers are looking ahead to their semi final with Cardiff Devils on Saturday and got the thoughts of Tim Billingsley and Dylan Olsen ahead of the clash with Andrew Lord’s men. The moves towards unification of the governing bodies continues and the Joint Steering Group has published its latest update following the consultation meetings held last month. Click here to read the full update. So let's get it started then. 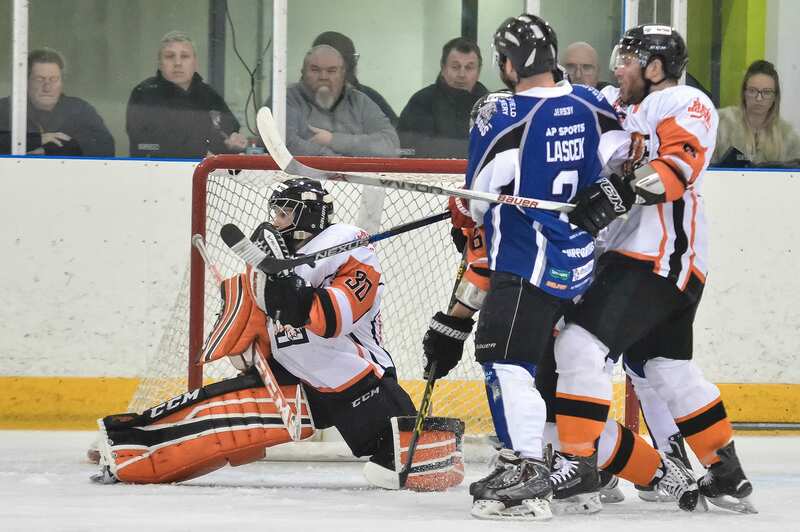 Who do you think will win the 2019 Elite League Play-offs? Polls close at noon on Saturday. 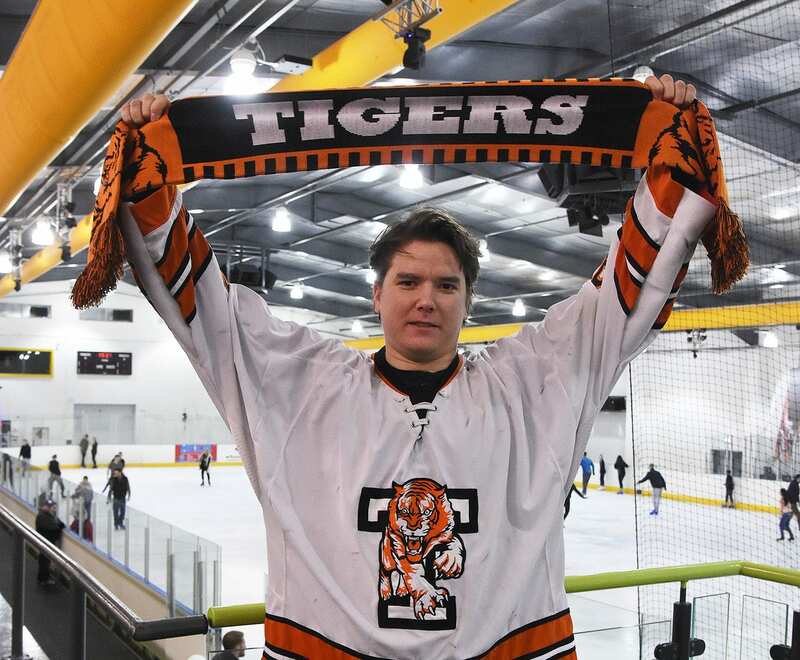 Highlights from the EPL game between Telford Tigers and Bracknell Bees on Saturday, 16th January.